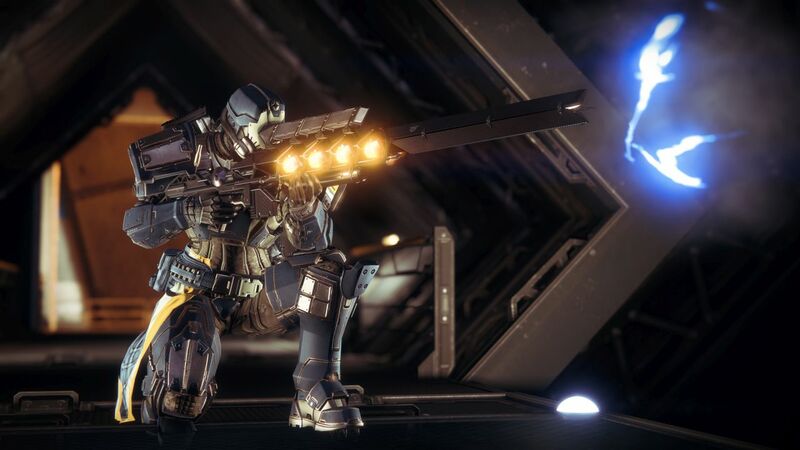 With the release of Destiny 2: Warmind and patch 1.2.0, a few annoying issues have popped up. Yesterday, Bungie outlined a workaround for the Heroic strike bug, which prevents the game from launching players into a Heroic strike despite them picking the right playlist. In this week’s blog update, the developer published an expanded list of all problems it’s currently tracking. One of the biggest issues is that Crucible fireteam matchmaking changes introduced with update 1.2.0, many of which players were looking forward to, were instantly disabled. The other big one is that Bungie has taken away access to Rat King as a result of a bug, meaning no one can use it. Clan XP rewards, which should reward players with Powerful Gear, has instead been giving out engrams capped at 340 Power. A fix for the Rat King issue and a few others will be released in hotfix 1.2.0.2, due for release Tuesday, May 15. For the full list of problems, see below. We have identified an issue where players are not receiving Powerful Engrams when completing the Clan XP Milestone. Due to issues discovered at launch, Crucible Fireteam Matchmaking changes introduced in Update 1.2.0 were temporarily disabled. Due to an issue impacting Rat King, we have temporarily disabled access to this weapon. If you run into this issue, follow the mitigation steps.